The fourth and sixth graders at my daughter’s school recently joined forces once a week for four week to undertake a STEM bridge building challenges. It was such fun to see them try STEM activities for elementary school kids. The children worked in pairs to research, design, build and test the strength of their bridge and it was easily the highlight of my daughter’s school week each time. 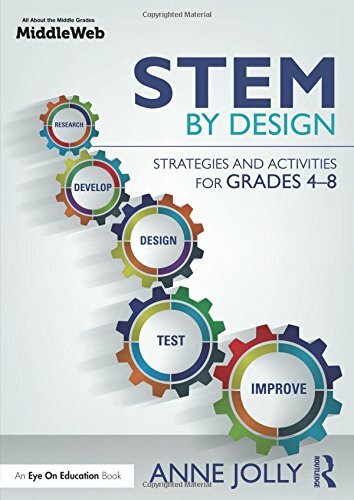 The STEM (Science, Technology, Engineering & Math) philosophy of integrating learning across the four disciplines is fabulous for elementary school aged children as not only is are they learning about the individual topic but they are also developing questioning, problem solving and divergent and creative thinking skills. 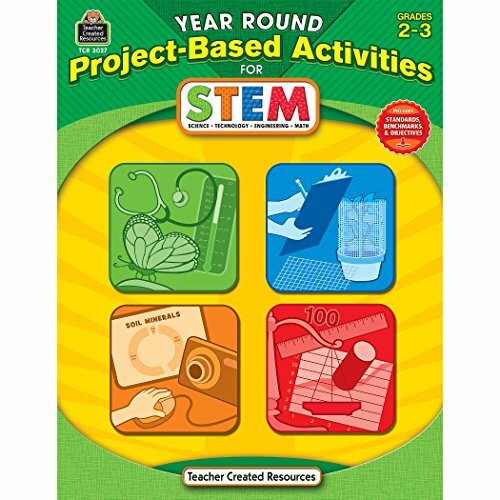 Best of all, STEM activities are hands-on – making learning of what are often abstract concepts and ideas so much easier for children to understand through STEM challenges for elementary. 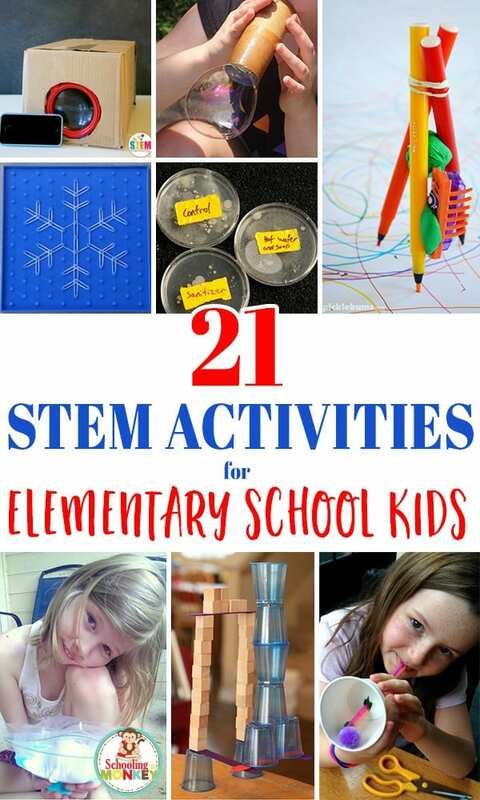 Today I’ve collected together 21 of my favorite easy STEM activities for elementary aged kids – that I know will challenge and engage your elementary school aged kids and help them fall in love with the STEM subjects. 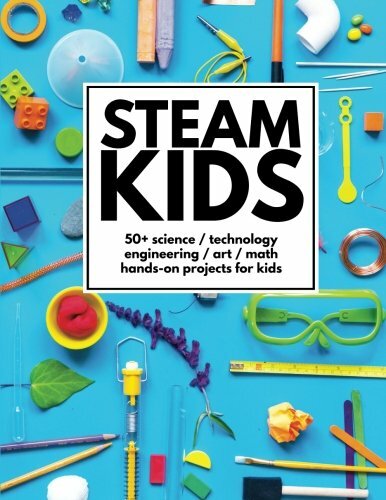 You may even spark the love for a future career in STEM! 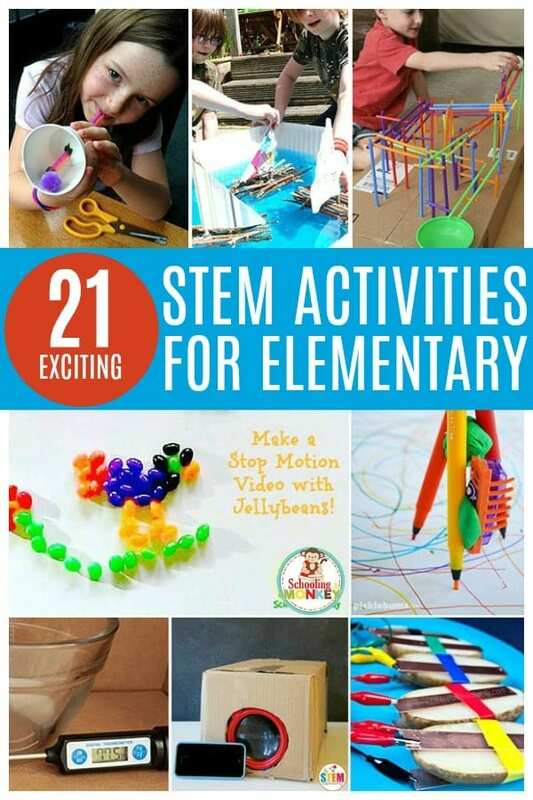 Kids will love trying these fun STEM activities during elementary school! Try them in class, or at home. 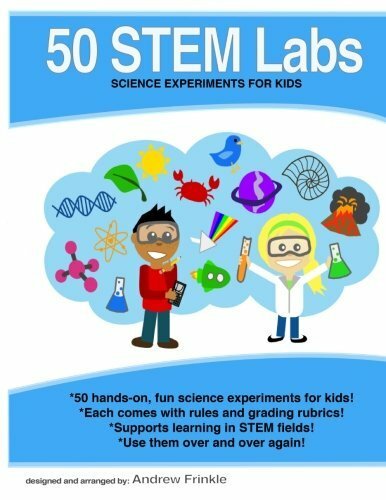 Also try engineering activities for kids, science experiments for kids, technology activities for kids, and hands-on math activities for kids! 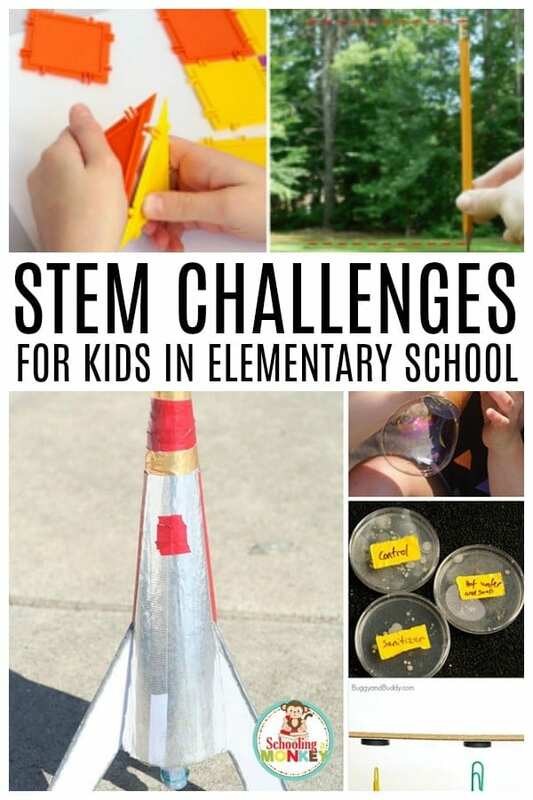 WHAT ARE STEM CHALLENGES FOR ELEMENTARY? 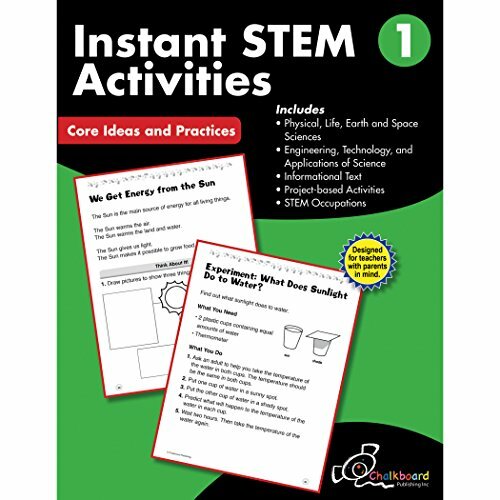 Try these fun STEM activities for elementary with your elementary class or elementary kids at home! 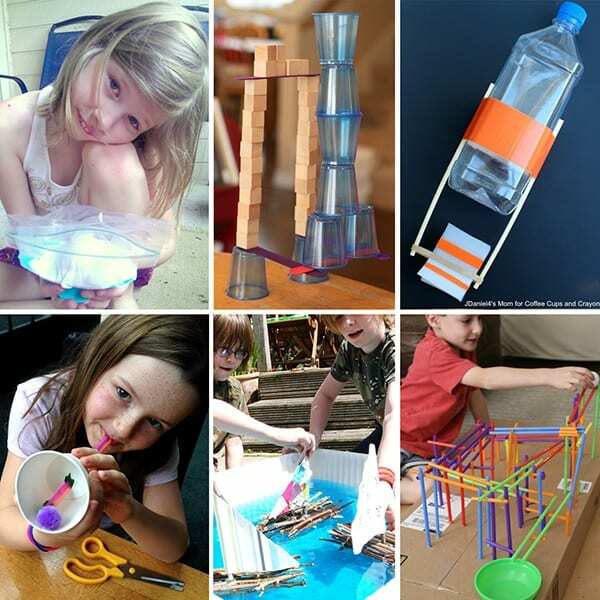 These STEM ideas for elementary will help kids learn in a fun and hands on way. 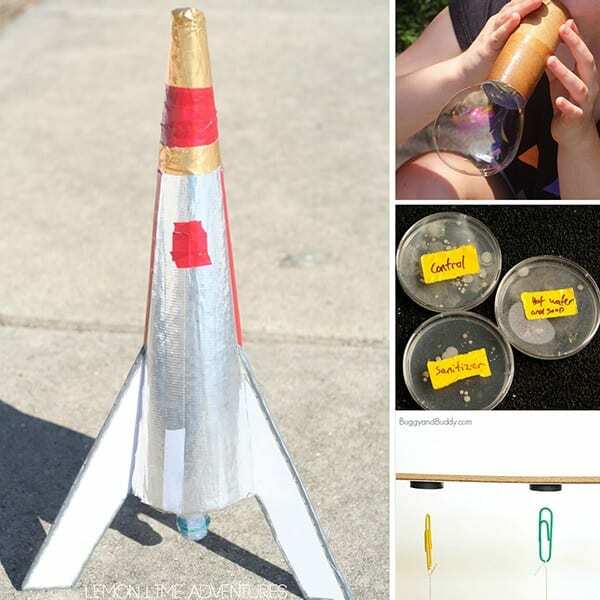 These science activities for elementary will be a hit in any classroom. 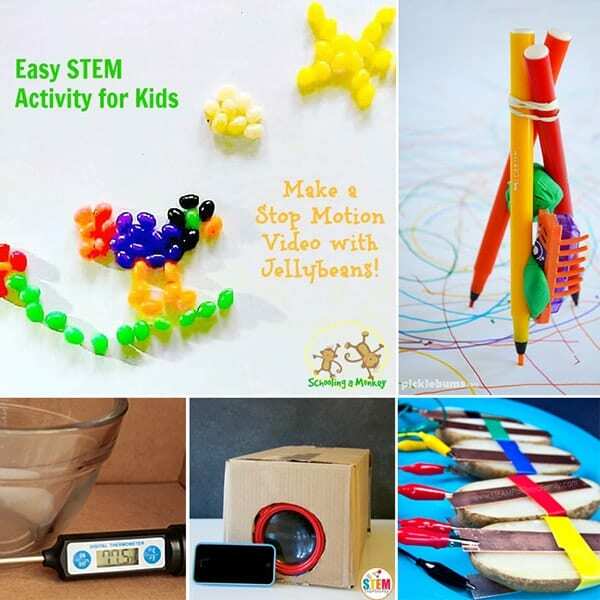 Elementary aged kids will love working on these technology projects. 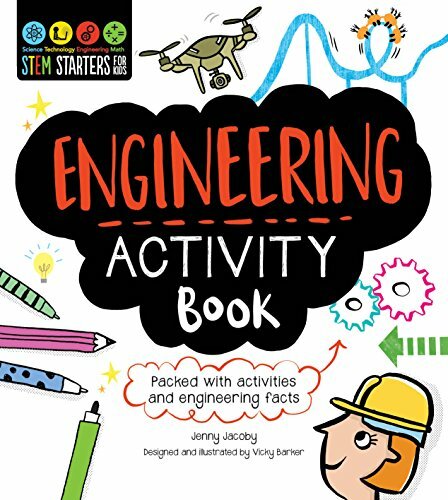 Engineering activities are a hit in any elementary classroom! 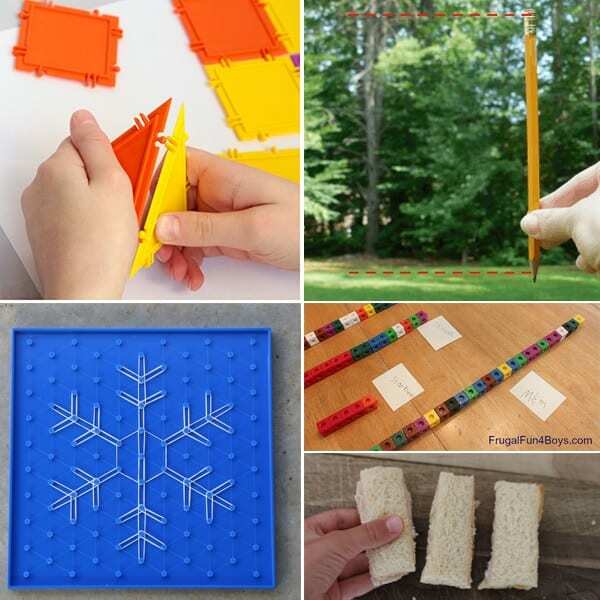 Elementary kids won’t hate math any more after they try these hands-on projects!